They will explore a novel layer of gene regulation occurring after genes are transcribed into RNA molecules, which act as gene messengers for the synthesis of cellular proteins. Researchers will try to identify a particular family of proteins, named RNA binding proteins (RBPs), that govern all aspects of RNA metabolism. Previous work by Gebauer and collaborators proved the role of one of these proteins in melanoma metastasis and now, this grant will give them the opportunity to carry out a systematic analysis of the function of RBPs, reveal regulatory circuits relevant to melanoma progression and identify novel prognostic factors and therapeutic targets. 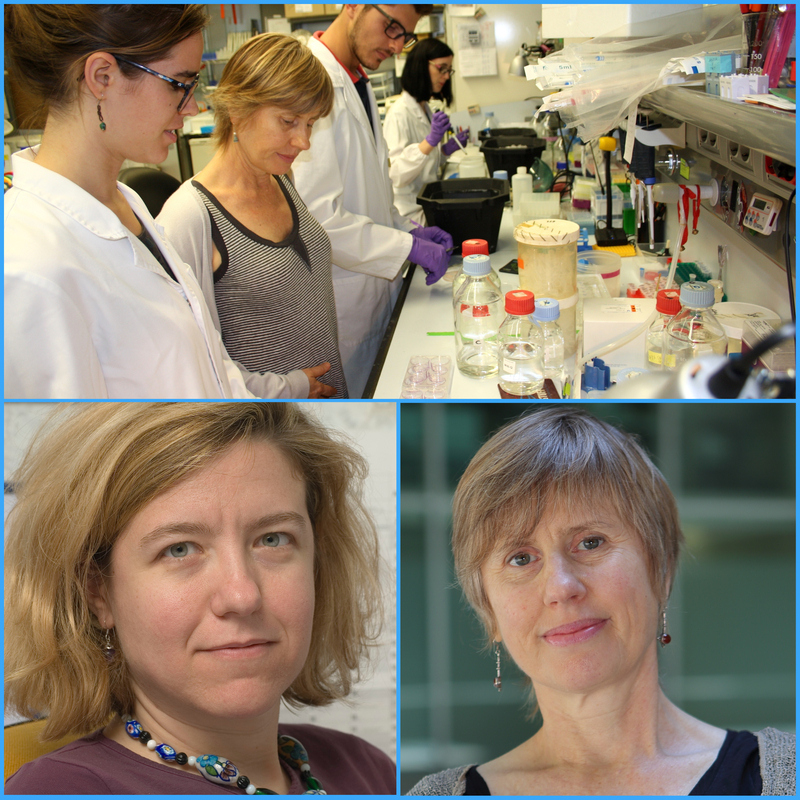 This 3-year project has been funded with 499,980 € and will involve experts in RNA biology, melanoma and cancer pathology at the CRG, CNIO and VHIR. They also will access large tumour biobanks. Retinal degeneration causing blindness affects millions of people worldwide. Among these devastating diseases, Retinitis Pigmentosa leads to the progressive loss of photoreceptors, a specialized retinal cell type devoted to converting light into signals. Cosma and her team previously showed that transplantation of hematopoietic stem and progenitor cells into a mouse model of Retinitis Pigmentosa leads to retinal regeneration with functional rescue. They demonstrated that this was due to the fusion of the transplanted cells with the retinal Muller Glia cells. This grant will allow them to move one step forward and to prove their findings in humans. This 3-year project has been funded with 499,519 € and will involve researchers at the CRG, IBEC and the Barraquer Centre.